Writing! 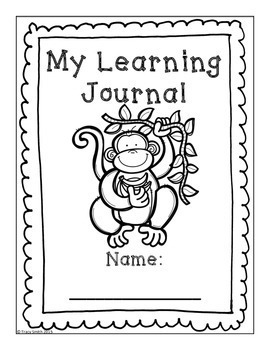 Keep a learning JOURNAL! 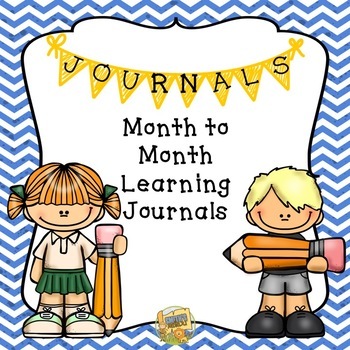 Jump into Monthly Learning Journals! 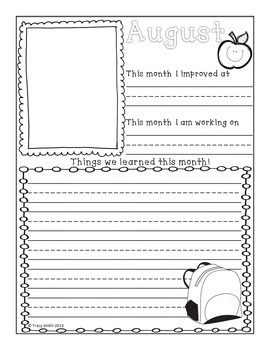 Each month take some time to complete this easy to use writing activity. Download the preview to see a sample of the pages included in the packet, along with all of the cover options. 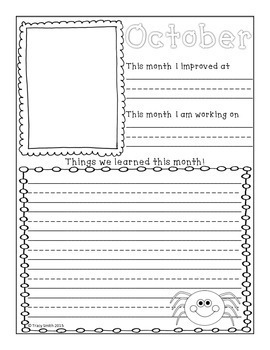 These are great for Open House and make a great end of the year memory book!